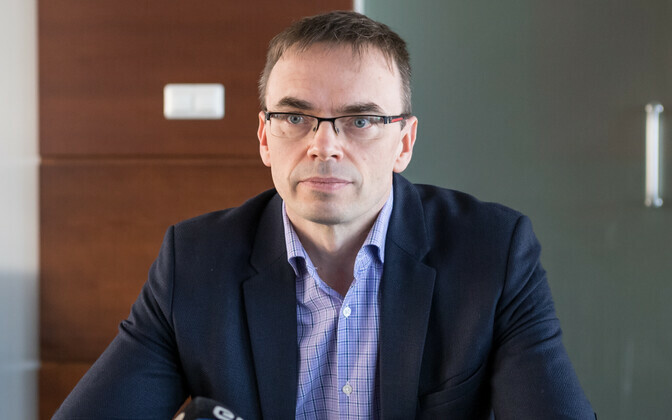 Estonian Foreign Minister Sven Mikser has expressed his condolences to his counterpart in Cuba, Bruno Rodriguez Parrilla, following Friday's plane crash in that country which has claimed over 100 human lives. "My deep sympathies go out to the families of the victims and their close ones, and I wish a rapid recovery for the survivors," Mikser said. "At the time of this terrible tragedy, our thoughts are with Cuba," he added. The plane, Cubana de Aviación Flight 972, an over 40 year-old Boeing 737 crashed shortly after take off from José Martí Airport in Havana just after 18.00 EEST and exploded. Only four survivors were pulled from the wreckage, one of whom has since died. The plane was reportedly leased to Cubana de Aviación from Mexican airline Aerolineas Damojh, also known as Global Air. The crew were reportedly Mexican nationals, with the bulk of the passengers being Cuban nationals although Argentina's foreign ministry has stated that two of its citizens had perished in the accident. 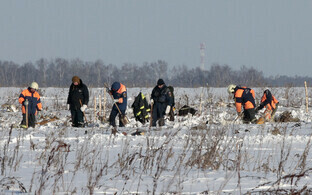 At press time one of the plane's black box flight recorders had reportedly been found intact.